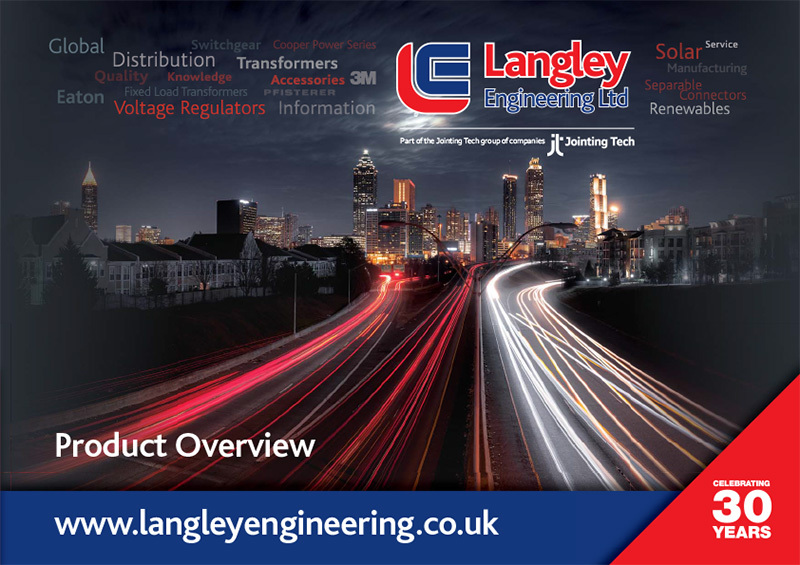 Langley Engineering supply a wide range of separable connectors to the MV distribution industry. Coopers Ltd) 3M and Pfisterer. 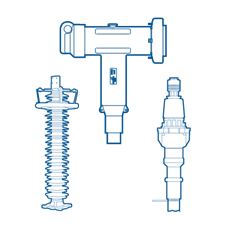 Surge Arrestors are tireless protectors of expensive equipment against transient voltages.